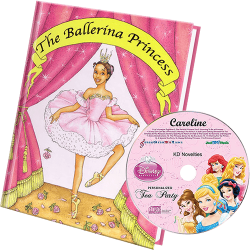 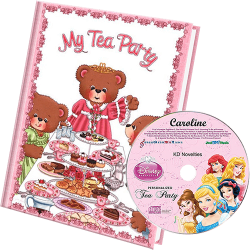 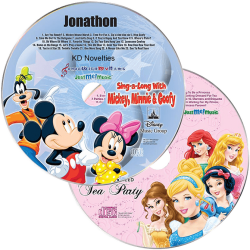 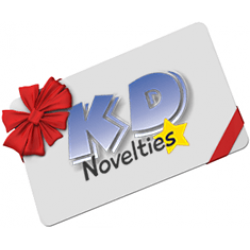 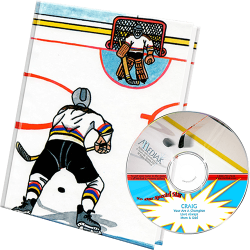 Our personalized books, music and DVDs gift sets for kids are bundled with popular characters and superheroes that children love and are available for special occasions such as birthdays, ballet recitals, sports events and more. 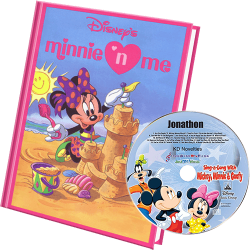 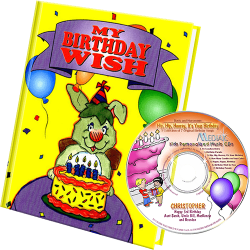 Our personalized birthday books and birthday music CD gift sets make a child's birthday extra special as they read and sing along to their name on their very special day. 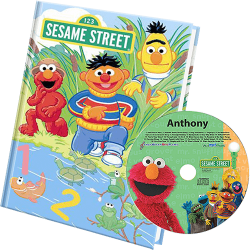 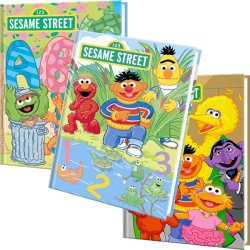 For kids who love Elmo we have Sesame Street personalized books and music CD gift sets where Elmo sings your child's name. 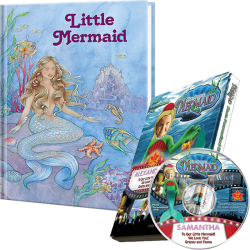 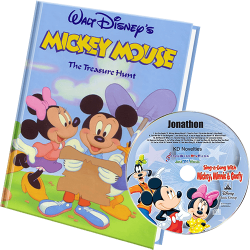 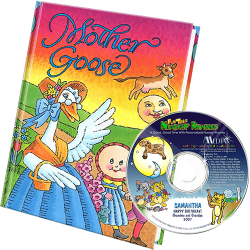 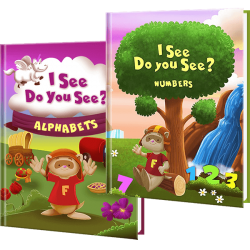 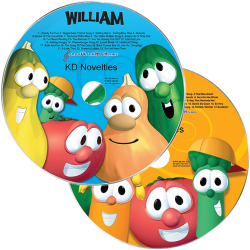 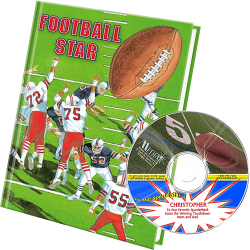 All of our personalized books are hard covered and beautifully illustrated while our personalized music CDs are filled with interactive stories and songs all personalized for your child. 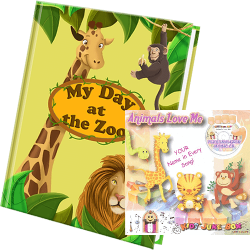 These personalized gift sets will definitely bring a big smile to any child along with hours of learning and adventure.